This turnkey home shows well. 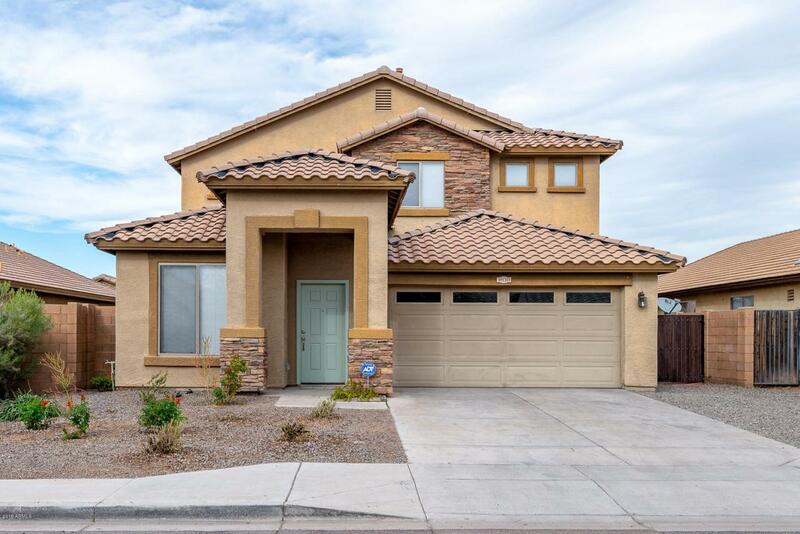 Open and spacious this home features granite counters, stainless appliances, tile and new carpet. 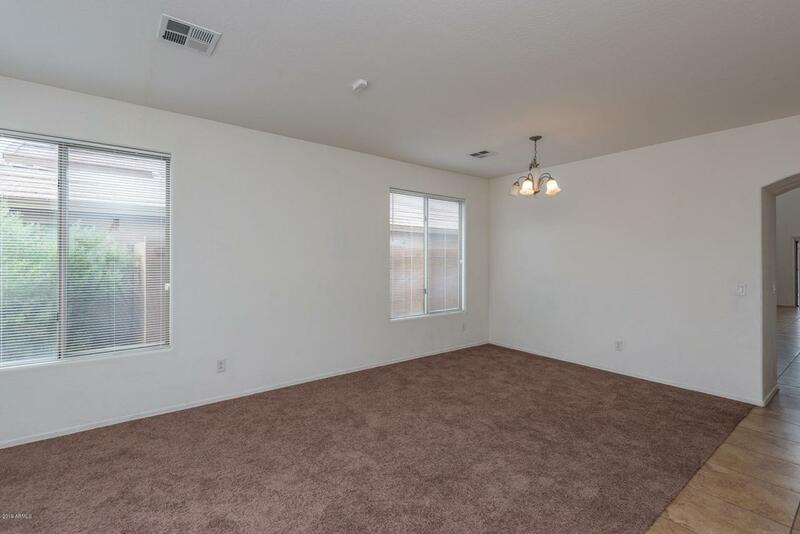 4 full bedrooms with the large master bedroom downstairs. 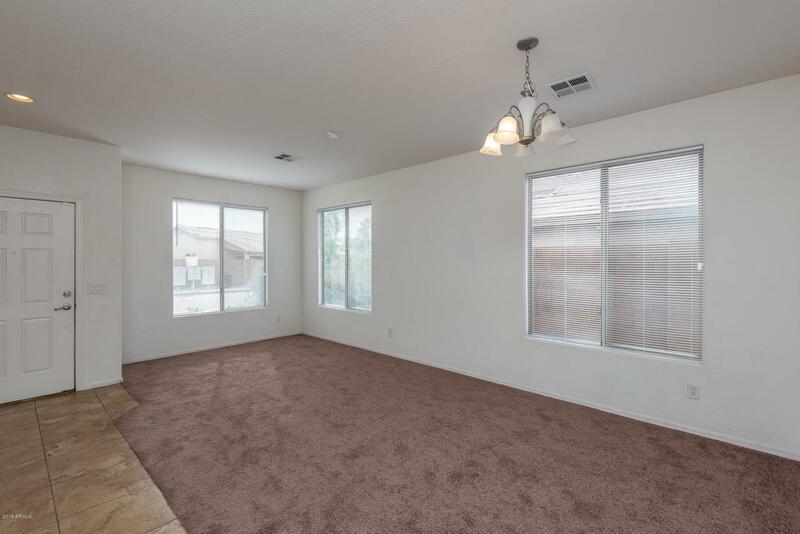 Other features are a kitchen pantry, large loft , blinds through out and a nice patio. This home is ready for your buyers!